Digital x-rays - For immediate viewing, reduced radiation, and easy transfer between dental offices. We can even take x-rays from entirely outside of your mouth. CBCT - or "3 D" x-rays. Allows your dentist to see problems with a tooth that might not show on a traditional "2 D" x-ray. Digital impressions - No more having a mouth-full of "goop". We can now scan your teeth into our computers for your dental work with the wave of a wand. Latest, quietest handpieces (dental drills) on the market. We have an outstanding dental team here to serve you. We offer evening and Saturday appointments. We accept VISA / MasterCard, and financing is available through CareCredit. 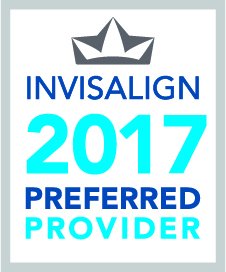 Your oral health and satisfaction is our number one priority.